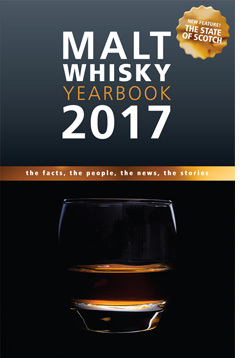 Whisky Geeks Unite!™ – The latest Malt Whisky Yearbook is out and I’m happy to say Ingvar Ronde, Editor of the yearbook, did not let us down! It’s chock-filled with all of the latest and greatest information on all of the Scottish distilleries, as well as an expanded chapter of Japanese Distilleries penned by none other than Chris Bunting of Nonjatta. 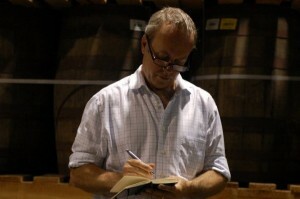 Chris Bunting, as you may know, is also a proud member of our Whisky Round Table. Peppered throughout the yearbook are mini-interviews with distillery managers from Auchentoshen, Clynelish, Edradour, Glendronach, etc… These interviews give you a nice view into their lives, what they’re seeing going on in the industry, and much more. If you’re a whisky geek like me, you’ll eat this stuff right up! What I like best about this, however, are the opening pages which feature some fantastic and very accessible (read: even for the non-whisky geeks) pieces by some of the best whisky writers out there: an article on product relaunching by Dominic Roskrow; a piece on the importance of mashing (sounds boring, trust me, it’s not!) by Ian Wisniewski; “Age and Other Matters” which details the importance — or perhaps the unimportance — of the age of whiskies, by Ian Buxton; a wonderful read by Charles MacLean on the importance of India in the whisky market; “The Task of the Cask” is a great article by Gavin D Smith which details just how important a good cask for maturing actually is; and lastly, the genesis and evolution of The Scotch Whisky Label and how it affects…everything that is whisky. One of the things that struck me is Ingvar’s list of “websites to watch.” Many kudos goes out to all those recently inducted into the yearbook: Ruben from Whisky Notes (a Knight of the Whisky Round Table, by the way), Oliver Klimek of Dramming.com, Whisky Intelligence, Tim Puett who is the mastermind behind The Ardbeg Project, Mark Connelly and whiskywhiskywhisky.com, and last but certainly not least, my good friend Jason Johnstone-Yellin of Guid Scotch Drink (the master mind behind the Whisky Round Table). 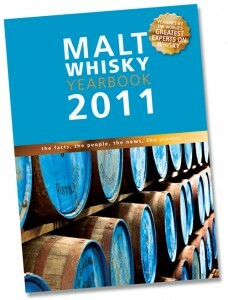 The Malt Whisky Yearbook is one of those books that I find myself jamming into my laptop case for every trip I go on. A big thanks goes out to Ingvar for sending me an advanced copy! Ingvar expressed to me that, with the new MWY release every year, he’s concerned that it will not meet the expectations that the previous year’s book left with his readers. Such a humble guy! 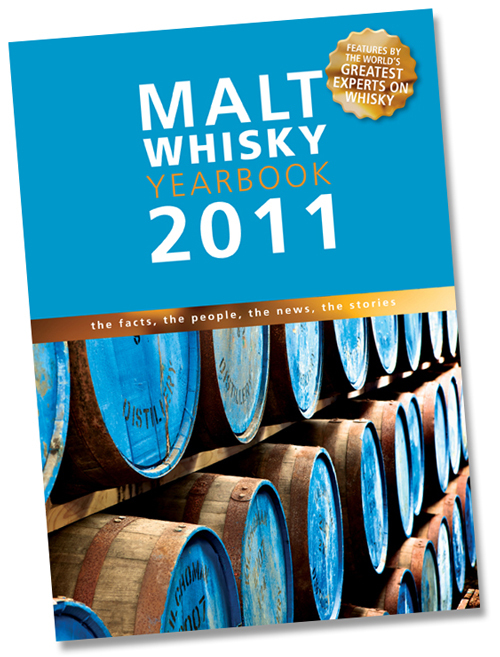 You can check out the Malt Whisky Yearbook website here which has lots more info including a way to buy this years’ and previous editions. Then, there’s always Amazon.